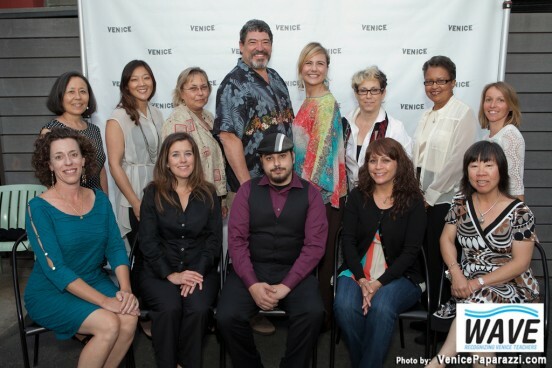 The waVe Awards were launched in 2011 by the Venice Chamber of Commerce Education Committee to acknowledge the enormous contribution teachers make everyday to the children of Venice and the surrounding areas. Teachers are nominated and selected by their peers for excellence and recognized at an Oscar-like awards dinner, where they are introduced by their Principal or a fellow teacher and presented with a plaque and a gift bag with donations from local sponsoring businesses. Congratulations to our 2013 Winners!